I’ve been checking out both of these sets of pieces over the last few days. 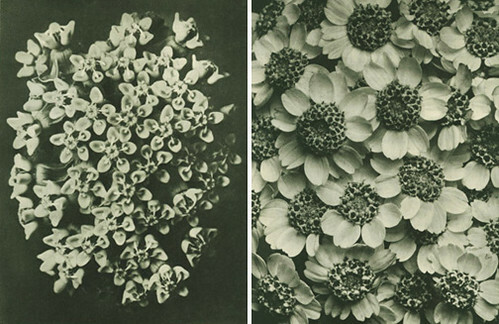 Above works by Alessandro Twombly and below photographs from the archive of Karl Blossfeldt. 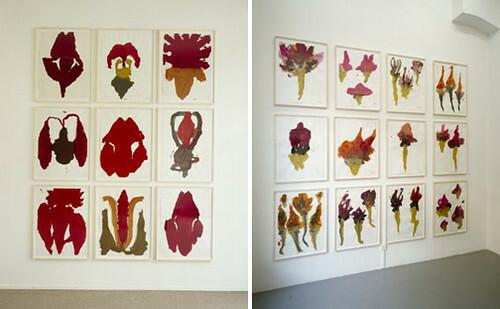 The above paintings are inspiring a few monoprints I am working on. The photographs remind how simple photographs can be so beautiful.